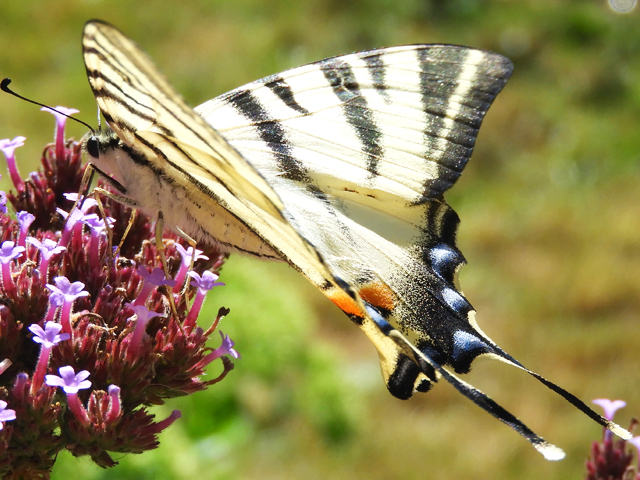 With the sun still blazing here in France the butterflies continue to dance around en masse, enjoying the warmth, the flowers and the nectar they offer. None was more abundant at the weekend than the Marbled White, happily flitting and feeding from the purple flowers of knapweed to those of the thistle that it adores. 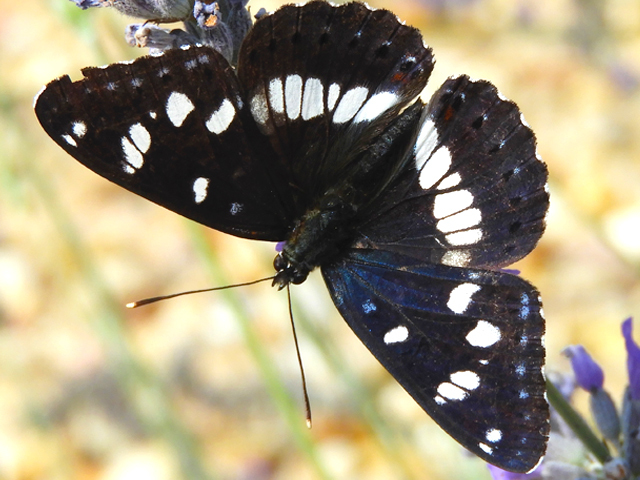 The Marbled White is common throughout France and with its striking black and white patterning on both the upper and underside of its wings, it’s unmistakable. It can be found on flowery meadows up to about 2000m and colonies are particularly abundant on chalk or limestone grassland. 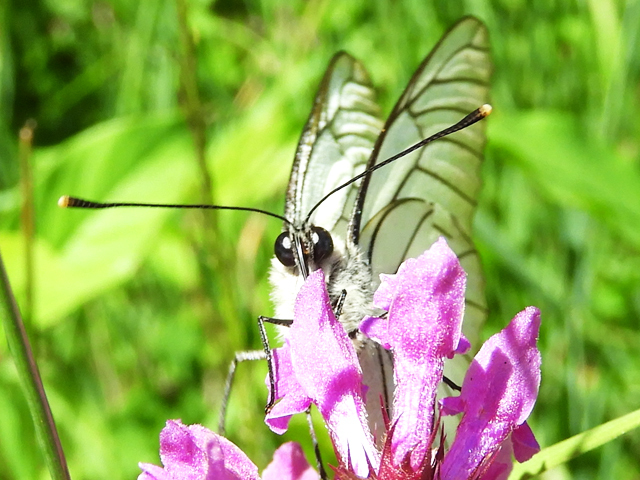 The Marbled White flies from late June, through July and into early August, so now is the best time to see this striking beauty. If you have seen these butterflies in your area, please do let me know by leaving a message in the comment box below. Katherine, you have been such a busy girl! Congratulations, I really love your shop, such beautiful things. 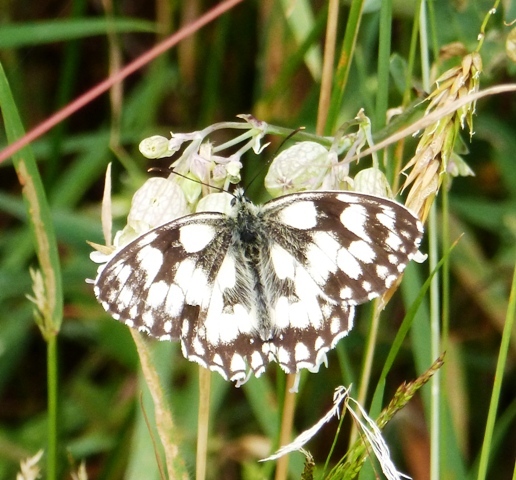 And this Marbled White is a beauty.